AUZLAND SHEEPSKIN UGG ® boots are original handmade Australian ugg boots. The head office is based in Sydney and has been established from 1995. – Four stitching which makes the boot more durable. – Removable insoles for easy washing. – The outsole uses extra-cushion EVA with hard TPR rubber layer to support your feet more comfortably when walking it can be worn indoors and outdoors. Made in China using Australian Sheepskin. 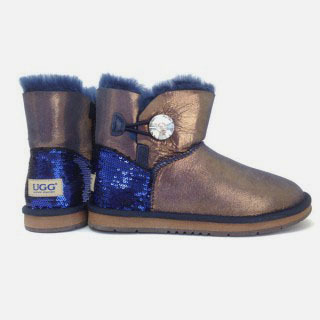 UGG Boots sizes are listed in Australian Ladies sizes. Please refer to the below chart for an equivalent European, Japanese, UK or US size.